255 Duncan Mill Rd, Suite 201, M3B 3H9, Toronto, Ontario. 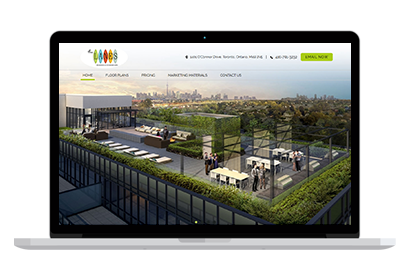 Our goal is to make your Website the best in your industry. 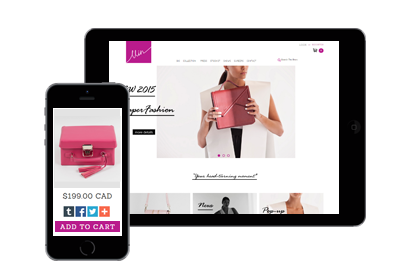 Mobile Responsive, Social Media Integrated, Professional Look, and Simple Flow, so that your current and future customers find EXACTLY what they are looking for. 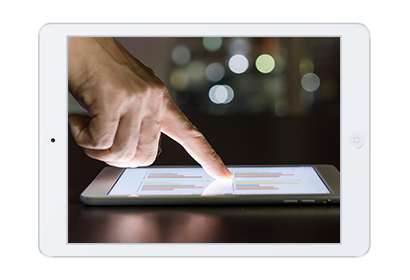 We also offer a very powerful back-end for every site we build, allowing you to easily manage text, site pages, images, blogs, and more! E-Commerce doesn't have to be Complicated. We offer simple solutions when it comes to selling your products or services. Run your entire Online Store from your Bondi Web Solutions workspace – Product management system, order management system so you can keep track of your orders, real time reporting, inventory management system, and we fully integrate the shopping cart right on your website so you can securely accept payments. Let our team of experts help you get the most online. We offer a full suite of Online Services that can help your website and business get the exposure you need and want. Logo Design, Brand Building, Social Media Marketing, SEO, Blogging. Blogging is a great way to increase exposure online, connect with your followers, and help with your SEO services. 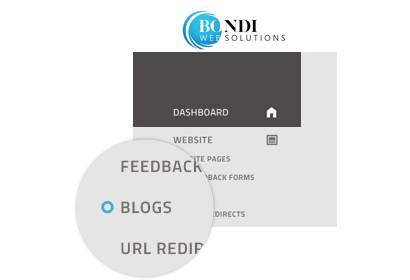 We have made Blogging simple too... you can blog right from the back end of your site through your Bondi Web Solutions dashboard.